Straight from hobbit land or if you’re a local, “tele-tubby” land. Google “Macallan New Distillery” and you’ll see what I mean. All joking aside, this is a beauty. This from the Master Distiller, Nick Savage: “A truly spectacular single malt, delivering a rounded honey and sweet toffee aroma and an intense burst of nutmeg wood spices on the palate. A powerful and invigorating mouth feel, as if standing on top of the new distillery roof in the Speyside breeze. 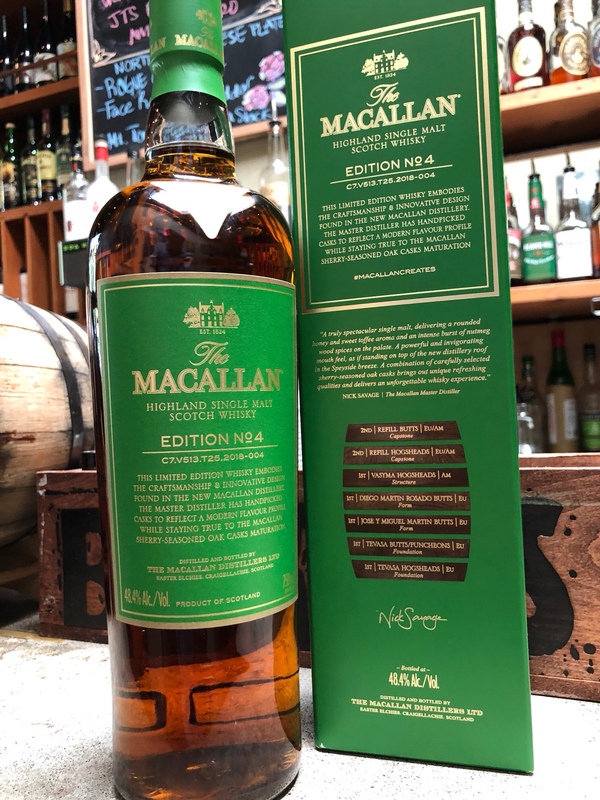 A combination of carefully selected sherry-seasoned oak casks brings out unique refreshing qualities and delivers an unforgettable whisky experience.” So on that note, it’s WHISKY TUEDAY Y’ALL come on in for a deal on this one! Cheers!